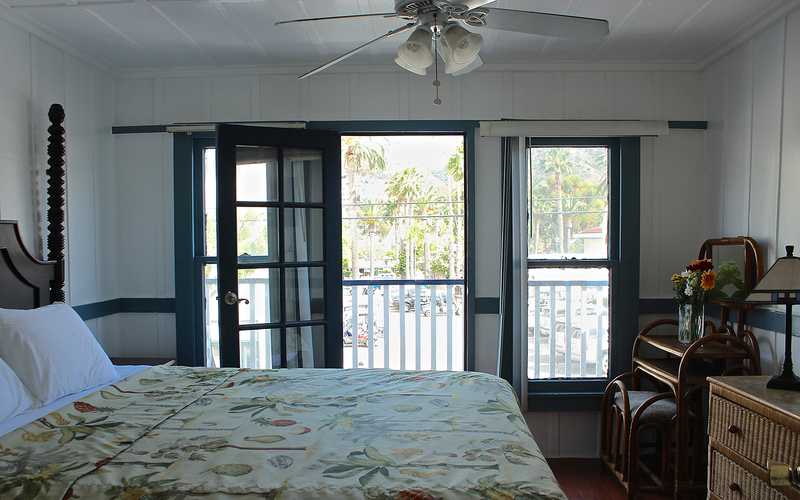 We have rooms for one to eight guests. 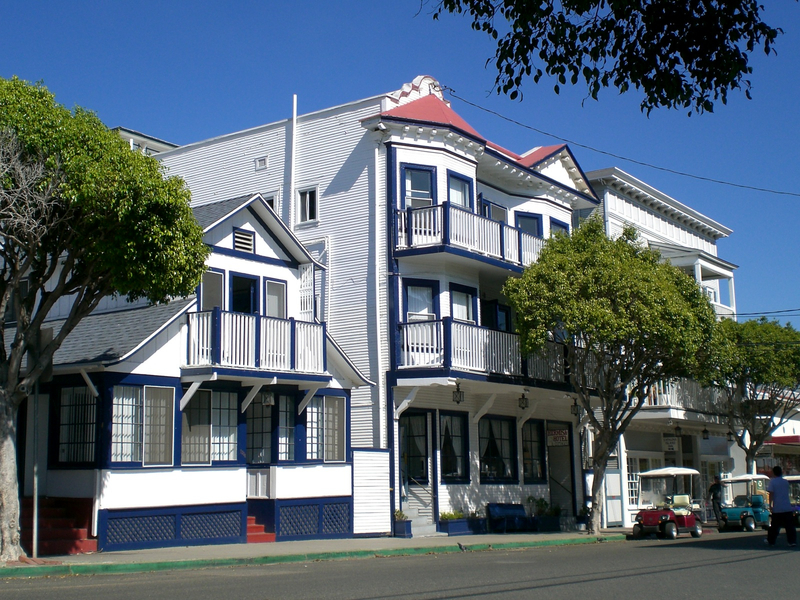 The historic Hermosa Hotel has been serving guests of the island as far back as 1896 and, as was the style then, our rooms are small and simple. 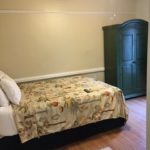 No fancy amenities, but most of our rooms now have air conditioning and heating. 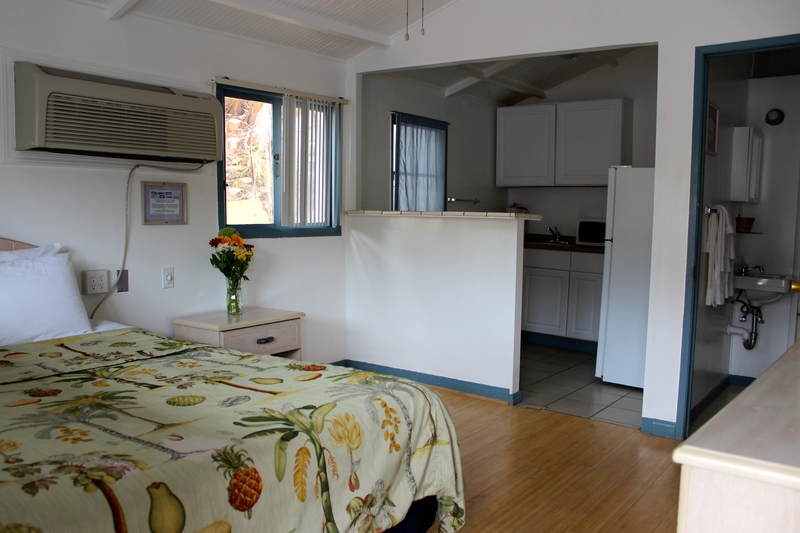 We continue to offer clean rooms at Avalon’s best prices, allowing people who budget carefully to enjoy all the fun that Catalina has to offer. 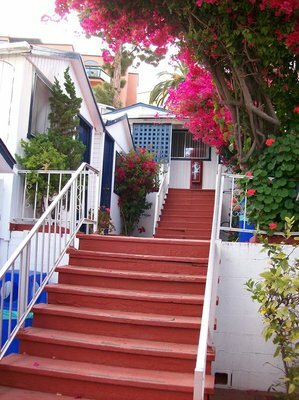 Please note that our historic property does not have an elevator and most of our rooms have some number of stairs to climb. Room types are described below. Prices below are starting rates based on a 2-night stay for 1-2 persons. 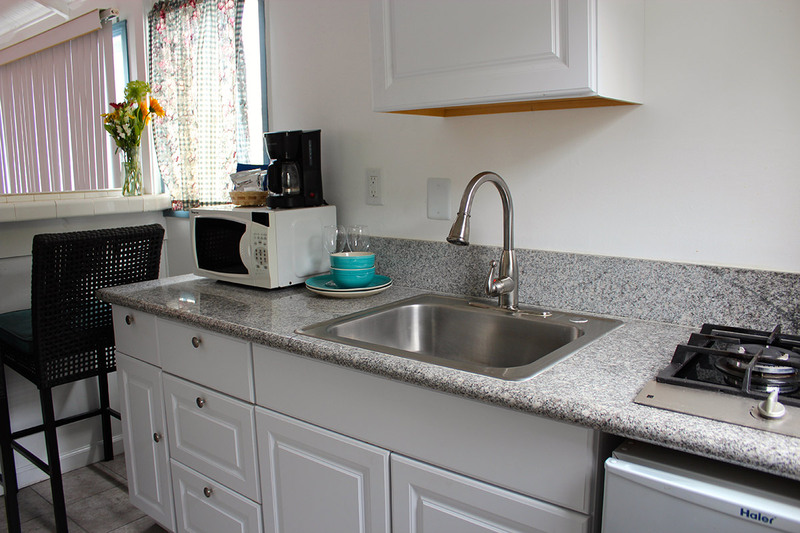 The preferred kitchen cottages come with a kitchenette (sink, refrigerator, stove-top, microwave, coffee maker and dishes/utensils) and small sitting area, allowing the option of preparing meals at “home” to save on the cost of eating out. These are available with one or two beds. Standard cottages each come with a mini-fridge and microwave. These are available with one or two beds. 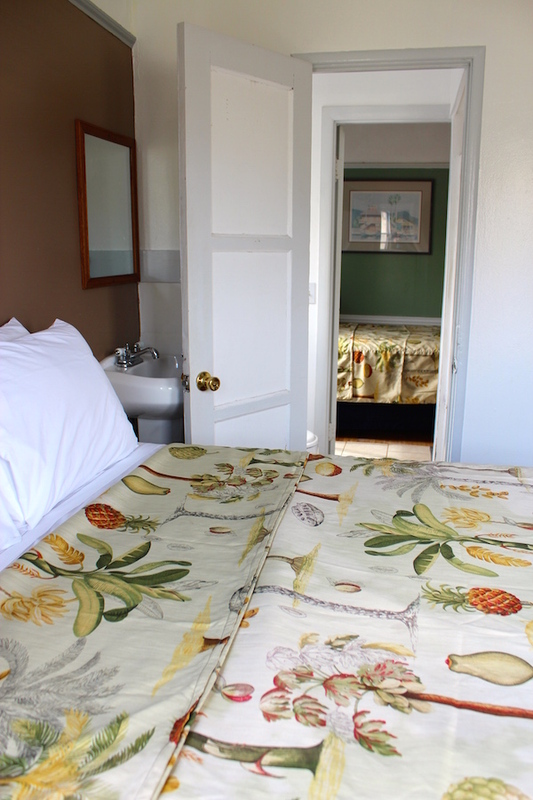 Located on the third floor landing of our hotel building, these cottages include tiled showers, basic kitchenettes. The rooms have flat-screen TVs and AC/heat, but please note that our historic building does not have elevators so these are up some stairs. 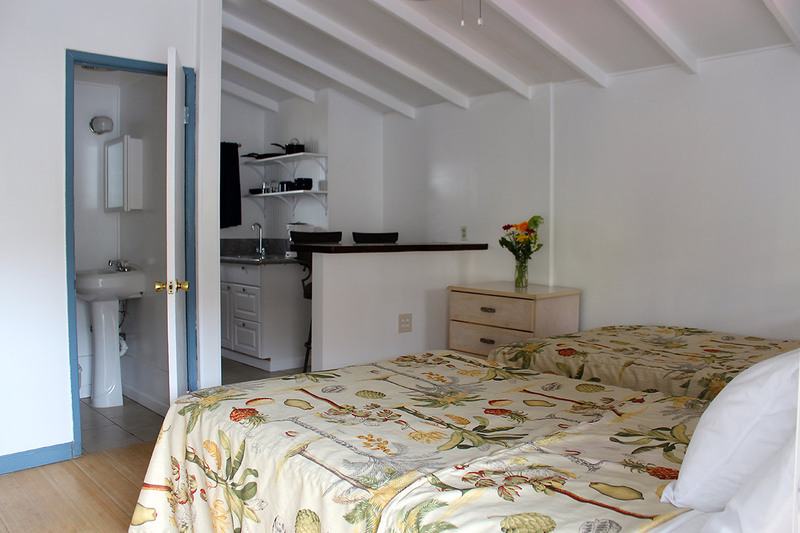 Each Preferred Landing Cottage has its own kitchenette and there is also a communal kitchen area on the main landing area for these rooms. A new addition to our collection of room types, these have a sleeping area and a lounging area. 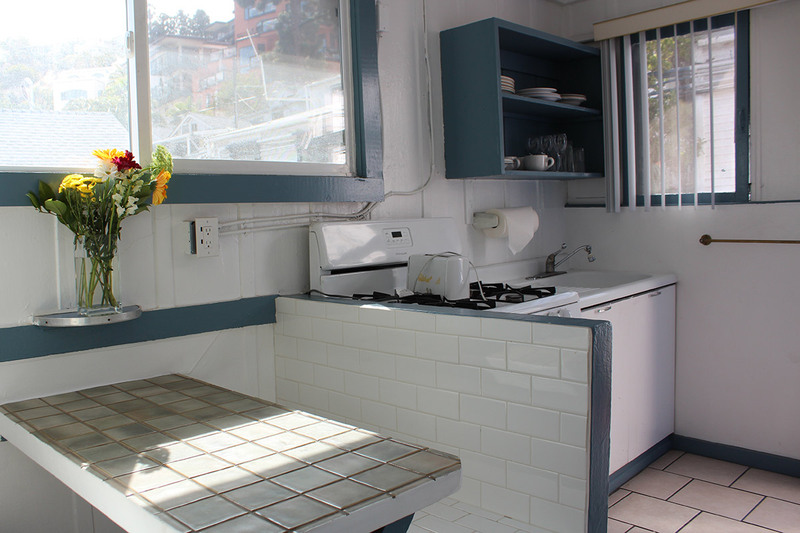 Kitchenette allows for basic cooking. 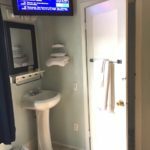 These mini-suites have TV, dining area and sofa (pull-out sleeper) in one section of unit and bedroom/bathroom in the other. These are located on the second and third floors of our hotel building (remember, no elevator). The perfect way to accommodate the whole family or your group of friends. 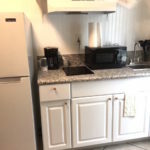 These units have complete kitchens (sink, refrigerator, full oven, coffee maker, microwave and dishes/utensils) with a small dining area and cable TV(s). 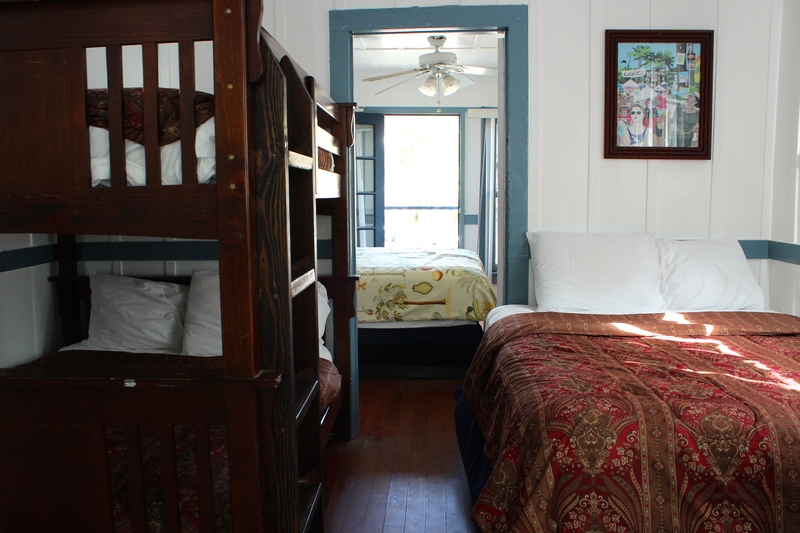 Some have small balconies and private bedrooms, while others are a larger version of a cottage with more beds.. let us help you decide which of our various configurations will be best for your group. 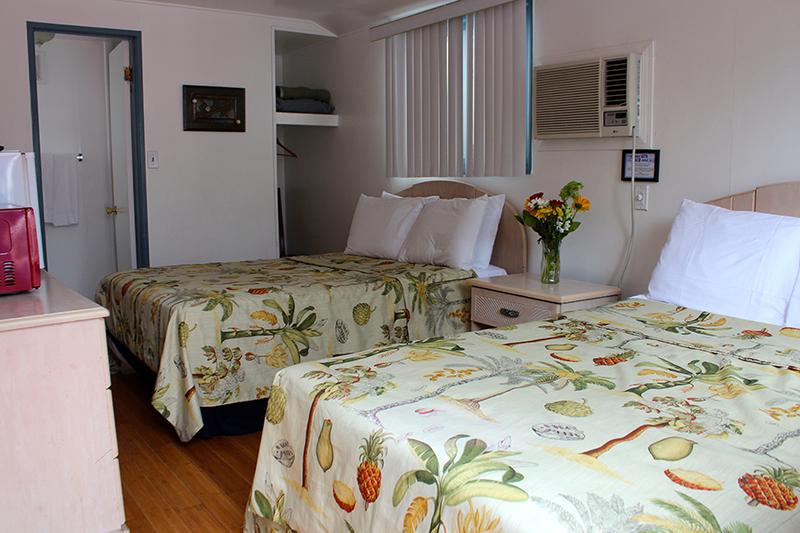 Each has four or more beds and can accommodate groups up to six or eight persons. Popular with families and group celebrations, these typically book far ahead, so advance reservations are strongly encouraged. 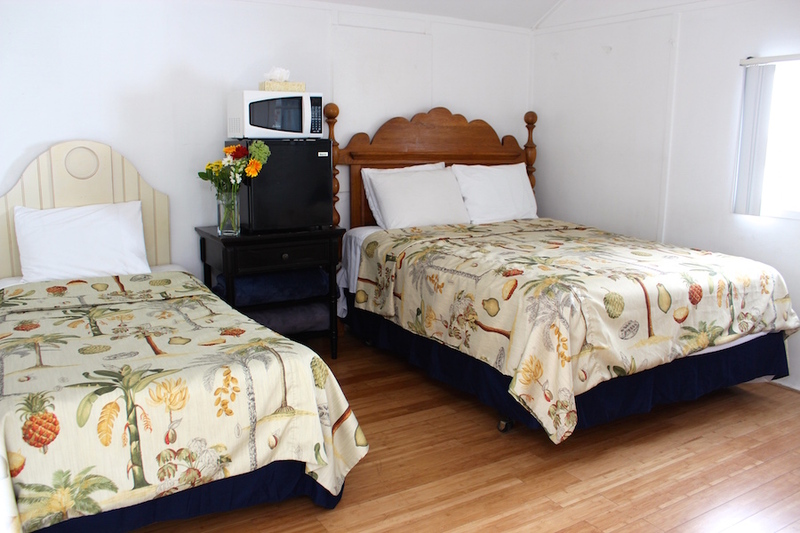 Jack & Jill Sets are located on the second and third floors of our historic hotel building and are a set of two combined/adjoined rooms. 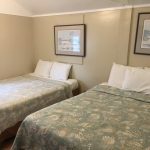 With three or four beds total, a TV in each room, and an adjoining bathroom between them, these are like getting two rooms for the price of one. 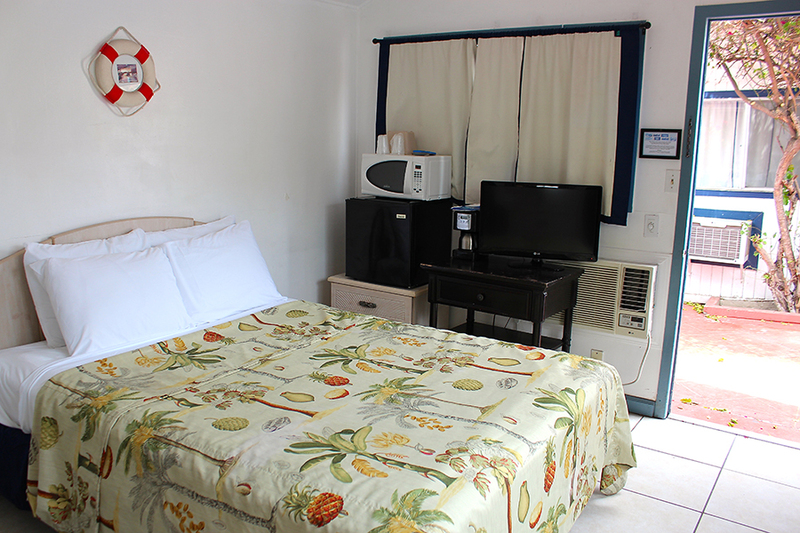 Each room has a ceiling fan (a few have AC) and one of the two rooms in the set includes a microwave and mini-fridge. 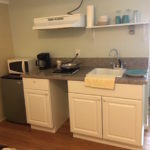 There is also a “self-serve” kitchenette area with stovetops, coffee makers, basic dishes and utensils, microwave available on the third floor. 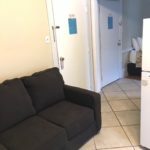 Each room has either one or two beds, sink, mirror (one room has mini-fridge and microwave), and TV. 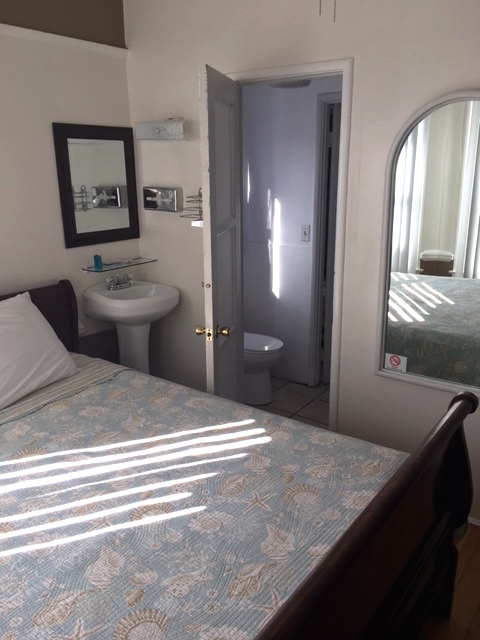 The two rooms are adjoined via the shared, connected bathroom (which has the toilet and shower). 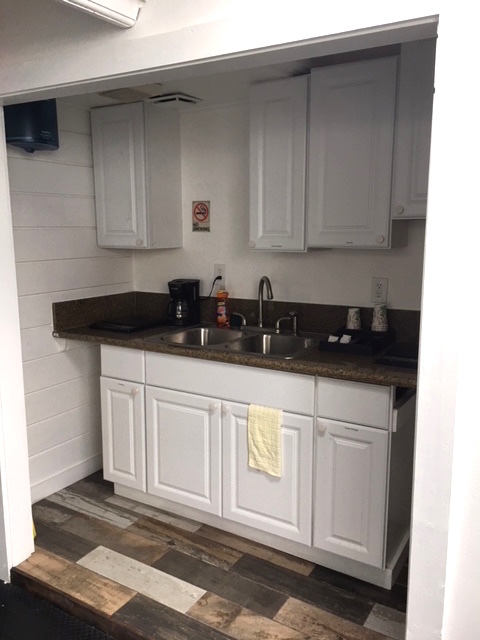 “Self-serve” kitchenette area for guests in the Jack & Jill / Landing area of the hotel. Prices listed are starting rates based on a 2-night stay for 1-2 persons. 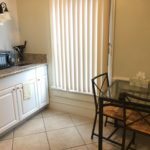 Listed rates do not include the 12% city tax. Rates are subject to change. 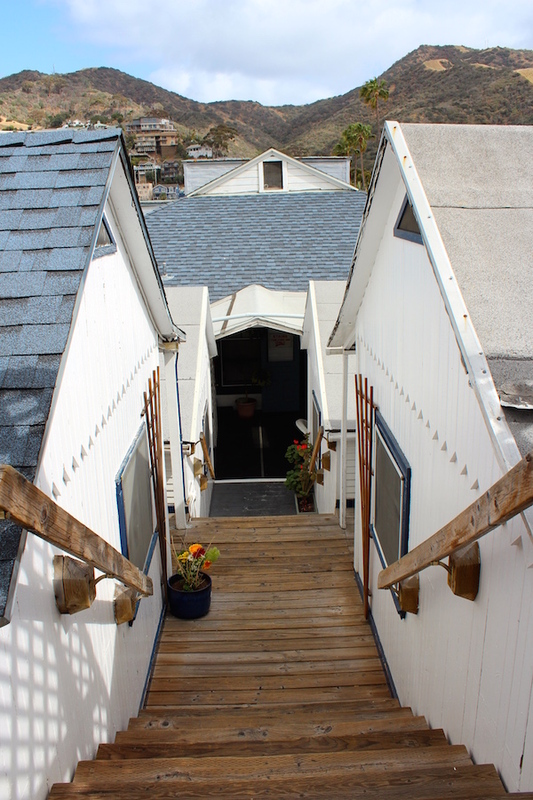 All rates are based upon double occupancy- additional people will be a $10 fee for the 3rd and the 4th person. 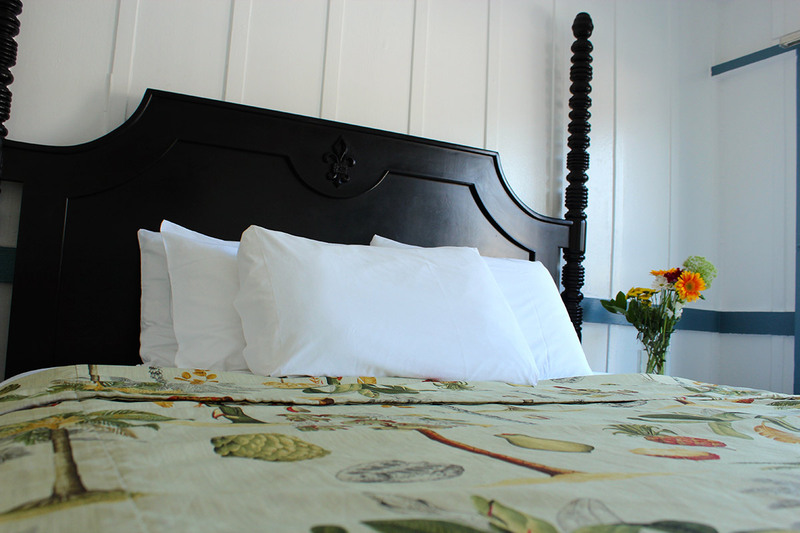 Listed rates do not apply to holiday weekends or special events – please call for holiday rates.